Craft Cocktail Inc. is proud to work with Garden of the Gods Country Club to provide a unique cocktail experience at their events. Urban Steam and Craft Cocktail Inc. have teamed up to help bring you the best bar and bartender experience when dinning at Urban Steam. Urban Steam has put pride into ensuring their margaritas during taco Tuesday and traditional whiskey sours for whiskey Wednesday; along with the rest of their amazing cocktail menu will please and delight all their guests. 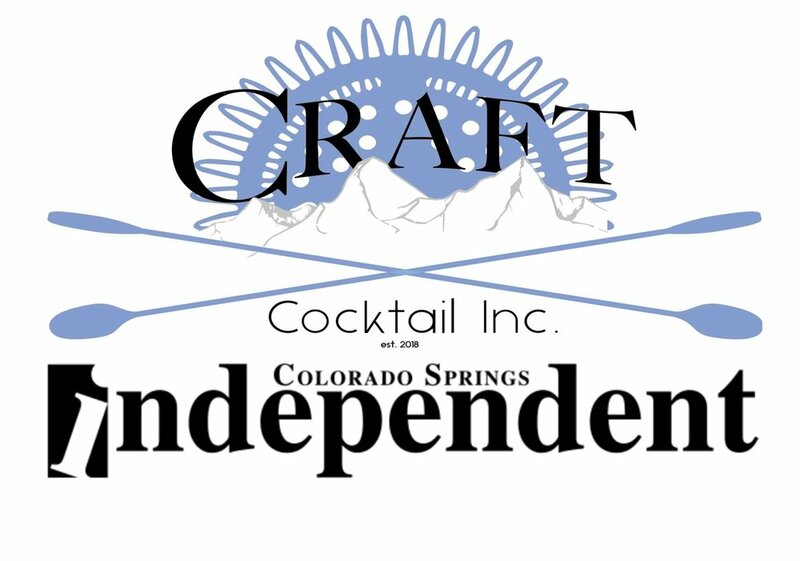 Craft Inc. and Rocky Mountain Food Report have joined forces to bring craft cocktails to you. Craft Inc. and Rock Mountain are periodically publishing new cocktail articles along with being featured during Fox 21’s local morning news segment. Check our Events calendar to find out the next time we will be on Fox 21. Craft Cocktail Inc. in collaboration with the Colorado Springs Independent are partnering together to bring you the how to tips and tricks to making your own craft cocktails at home. Follow the independent for more articles on how to become the perfect home bartender.